Hi, do you know if this (Bluetooth version) will work ok on a smart tv? I would suspect it depends on the TV and what apps you want to use it with. 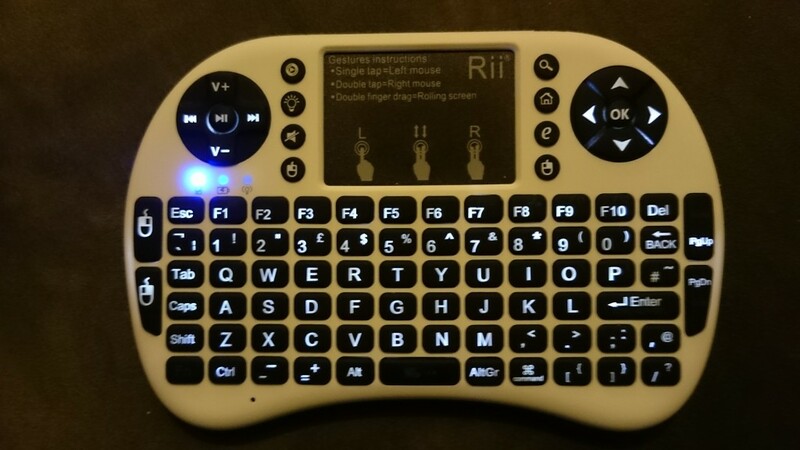 I’ve tried a (different) Bluetooth keyboard/mouse combo on my LG smart TV and couldn’t get it to work. 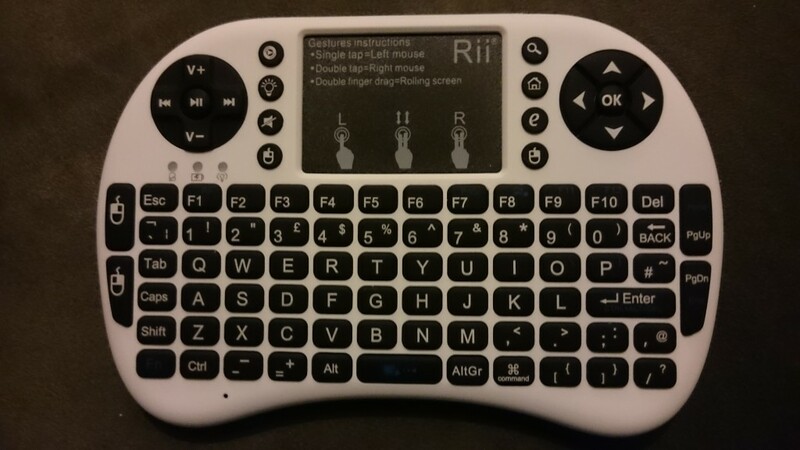 I’ve also tried a normal USB keyboard plugged into my older Samsung smart TV (but not the LG) and it only worked in some apps, which was annoying as it didn’t work in Youtube which was the only one I really wanted it for.